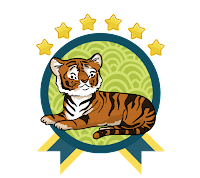 I'm really excited to be participating in the Year of the Asian Reading Challenge! It's a challenge designed to encourage readers to read more books by Asian authors, and being Asian myself, it's something I almost always want to make a point to do. For more details, you can feel free to check out the posts on The Quiet Pond, Vicky Who Reads, Sprinkles of Dreams & Shut Up, Shelea. 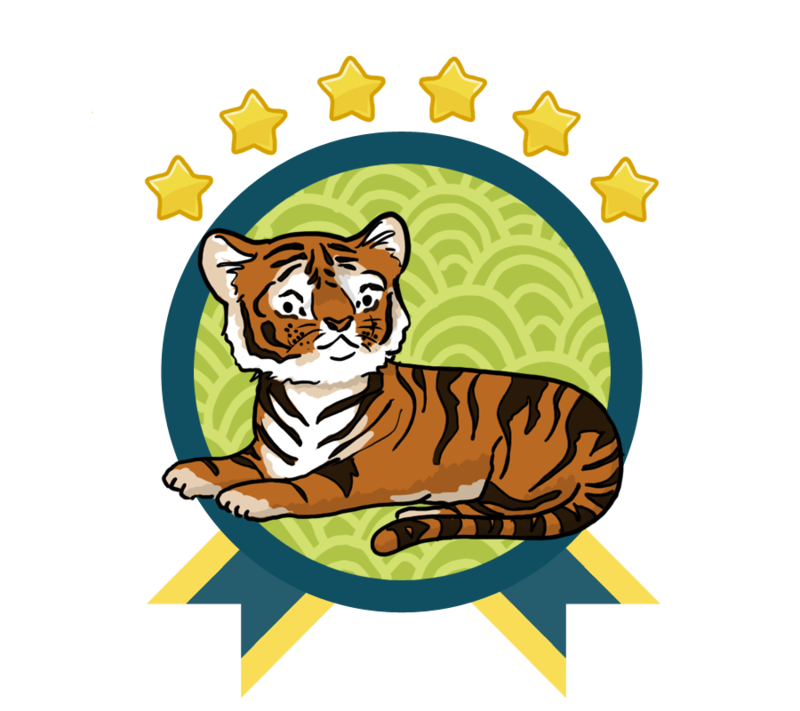 I spent some time thinking about what level I want to go for and I decided to really challenge myself and go for the highest level, AKA Bengali Tiger (which means 50+ books by Asian authors). If I keep up my usual reading pace (around 150 books a year), that a little over a third of what I'd read... and that would be really monumental for me. Wish me luck!